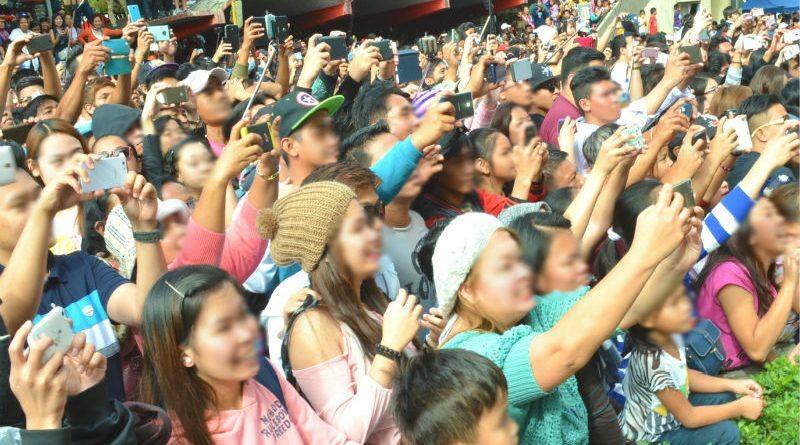 TUBLAY, Benguet – The municipal government continues to dialogue with the different sectors of the town to ensure their preparedness in welcoming the expected influx of visitors once it will go full blast in the promotion of identified ecotourism destinations already being developed in some of its barangays. Mayor Armando Lauro said one of the important sectors to be consulted by the local government is the transport groups to inform and educate them on their role in ensuring the success of the growth of the local tourism industry because the drivers of transport services will be the town’s show window being the frontliners in advancing the state of the industry. He said among the issues he will discuss with the transport sector are reasonable fares to be charged to prospective visitors to the different tourist spots to avoid possible overcharging, among other violations that could disappoint the visitors and taint a bad image of the municipality. “We want to make sure that every sector will be ready to welcome the visitors so that the involved individuals are familiar with their role in advancing the promotion of the town’s tourism industry as the primary economic driver,” Mayor Mauro stressed. The local chief executive pointed out the local government must take advantage of its potential ecotourism destinations so that the communities within the existing tourist spots will be the ones that will directly benefit from the visitors whose expenditures in the area will perk up the economic activities in the different barangays. He added another sector of importance to be consulted is the agriculture sector, the supplier of organic vegetables to be sold to the visitors and supplied to different markets in Metro Manila and other lowland areas that have partnered with the local government in the marketing of locally produced organic vegetables. Moreover, the town’s souvenir center near the municipal hall must also be assured of stable supply of souvenir items including local food products for visitors to take home as unique memorabilia and fresh and quality agricultural crops. Mayor Mauro announced the town’s ecotourism industry will be launched next month with the assistance of the I Love Foundation of former Environment Secretary Gina Lopez as part of making the fifth-class municipality to be an alternative tourist destination aside from the existing ecotourism destinations in the Baguio, La Trinidad, Itogon, Sablan and Tuba areas. Among the existing ecotourism destinations in the locality include caves, waterfalls, rock climbing areas and trekking sites that suit the nature-lovers who want to explore the added sceneries in the different parts of the region considering that most of the existing sites are already widely promoted through traditional and social media.